Altria Group agreed to buy a 45% stake in leading cannabis company Cronos Group for about $1.8 billion. Tobacco giant Altria Group announced it agreed to buy a 45% stake in the cannabis company Cronos Group. Cronos is based in Toronto, where cannabis has been legal since October. Altria, whose subsidiaries include Philip Morris, said it would buy newly issued shares for about $1.8 billion, with an option to increase its stake to 55% at a price of $19 per share. Altria also said it would discontinue its MarkTen and Green Smoke e-cigarette products and its Verve oral nicotine. “The proceeds from Altria’s investment will enable us to more quickly expand our global infrastructure and distribution footprint, while also increasing investments in R&D and brands that resonate with our consumer,” Cronos CEO Mike Gorenstein said in a statement. Under the terms of the deal, Cronos Group’s board of directors will expand from five to seven members. Altria will have the right to nominate four directors, including one independent director. The news comes as sales of convention cigarettes are slowing and cannabis legalization gains momentum in the United States. Altria is considering an investment in the e-cigarette company Juul, CNBC reported, citing a person familiar with the situation. Coca-Cola has been rumored to be considering an investment in Canadian cannabis company Aurora, while Canadian marijuana company Canopy Growth received a multibillion-dollar investment from Constellation Brands, which owns Corona. 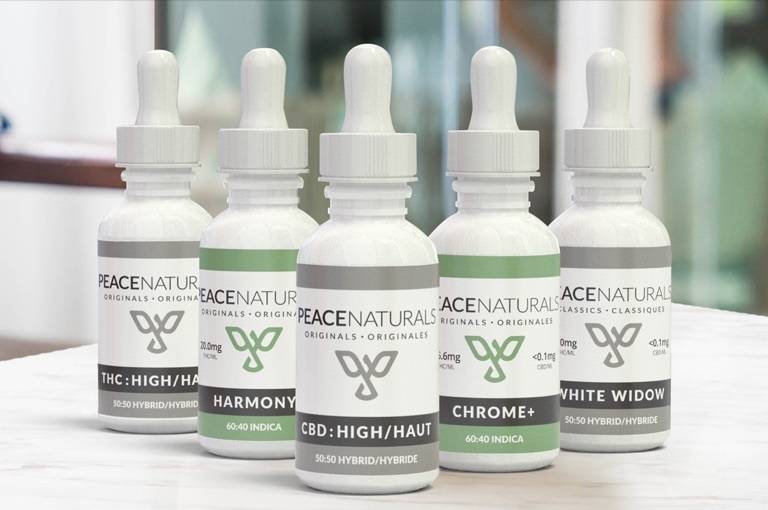 Cronos owns medical marijuana producer Peace Naturals. Canopy and Aurora were among a group of cannabis-related stocks that surged Friday morning on the news. Cronos shares were up 25% and Altria shares were up more than 2% on the news. There’s also increased optimism Congress will pass the Farm Bill next year, legalizing hemp production and opening the way for more products containing cannabidiol.